If you follow me on Instagram you’ll know that I am currently in Seoul. And I’m so happy to be back! 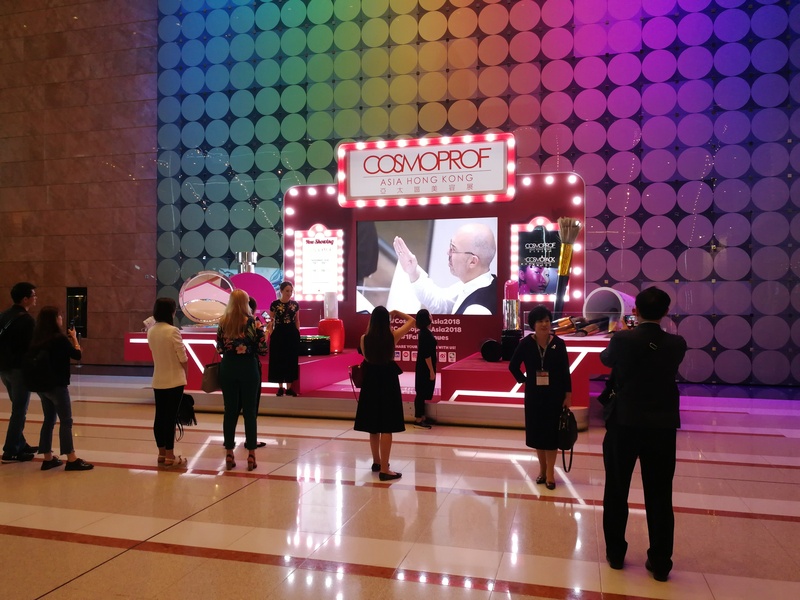 The main event here was, of course, Cosmobeauty trade show which took place from 27th-29th April 2017. 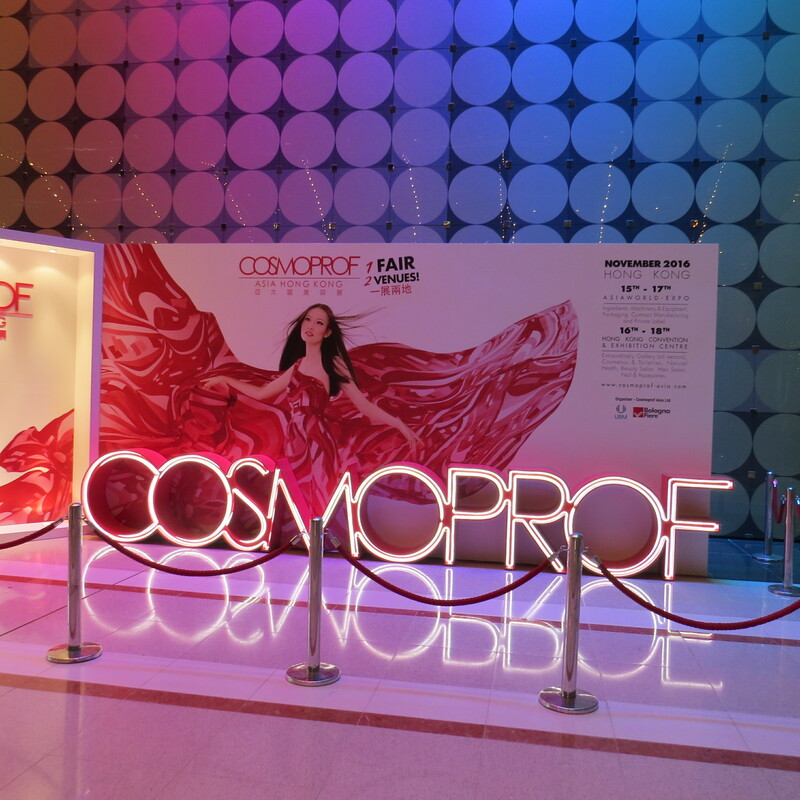 It was my second time at Cosmobeauty – you can read my show review about Cosmobeauty 2016 here – and it feels like it was a different trade show. 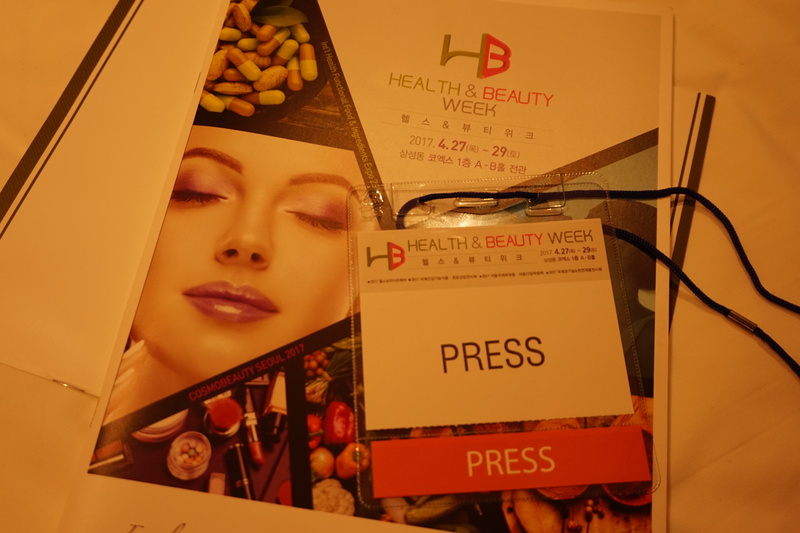 Although I liked Cosmobeauty 2016 I almost prefer this year’s show – and not just because there were so many new organic beauty brands to discover! And here – as promised – is the brand profile about Jath, the new organic beauty brand from Korean natural products manufacturer Jallon. I had met Jallon at Cosmoprof Asia 2016 back in November; the company has recently taken over the marketing for my all-time favourite beauty brand Whamisa. At the trade show, Jallon presented two new organic brands: Nature Belle (you can read my article about Nature Belle here) and Jath. 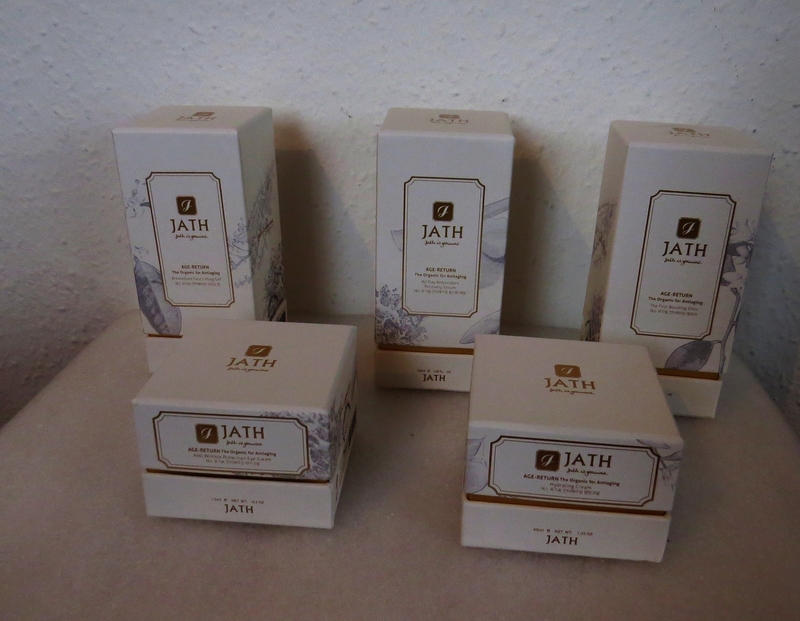 Jath is a premium anti-ageing face care range which was launched in the summer of 2016. Like its sister brands Whamisa and Nature Belle, Jath is manufactured by ENS Korea, certified organic by German association BDIH (Cosmos) and the entire range is completely water-free: the first ingredient in all five products is aloe vera leaf water. 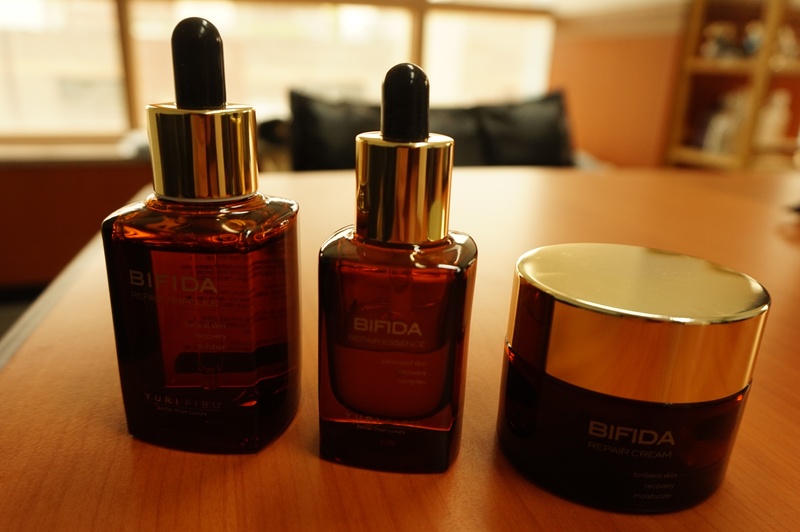 The Jath line-up includes an eye cream, a face cream and three serums/elixirs which are packaged in glass bottles and jars; the outer packaging is made from stiff cardboard. All products have been scented with a similar blend of essential oils (rosewood, bergamot, geranium and lemongrass) and the fragrance is rather invigorating: zesty citrus notes, aromatic herbals and spicy wood accords. At Cosmoprof Asia last month I also met one of my favourite organic beauty brands from Korea: Whamisa. Whamisa’s manufacturer ENS Korea was a first-time exhibitor at the trade show, together with organic manufacturer Jallon which has taken over the marketing and promotion for the Whamisa brand. And Jallon presented two new certified organic product ranges: premium anti-ageing range Jath and children & baby care range Nature Belle. I’ll post a more detailed article on Jath soon. This brand profile is about Nature Belle. Click on the link below for more information, ingredients and pics! Here is another installment of the Triangle series. Today, I am looking at three popular face mask formats. Although all three companies are from Korea, they are as different as their product concepts: Whamisa is a certified organic niche brand, Blossom Jeju is a premium cosmetics brand from the island of Jeju and Lindsay is the salon face mask manufacturer who started the rubber mask hype in Korea. Well, I’m back in Seoul! I’ve only been here for a few days and already spent a lot of time in various beauty stores to check out what’s new in Boons, LOHBS, Olive Young et. al. (you can see some of my finds on Instagram: @annika.trendtraveller – or scroll down the page to the Instagram widget on the left sidebar). I’ve also been stocking up on some of my favorite Korean and international beauty brands, including the famous Starting Treatment Essence from Korean brand Secret Key, the Skin Soothing Gel from organic US brand A24 which I discovered during my last trip to Seoul; and the Deep Rich Toner from my favorite organic Korean beauty brand, Whamisa! 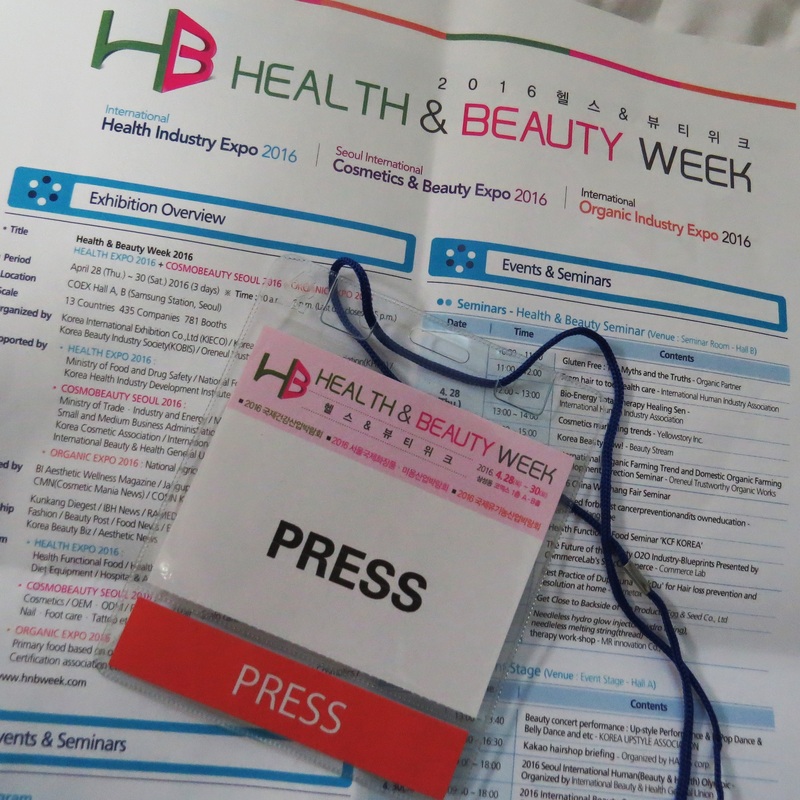 However, one of the reasons why I came to Seoul was to visit Cosmobeauty 2016 trade show which took place as part of Health & Beauty Week from 28th April to 30th April 2016 in COEX exhibition centre. 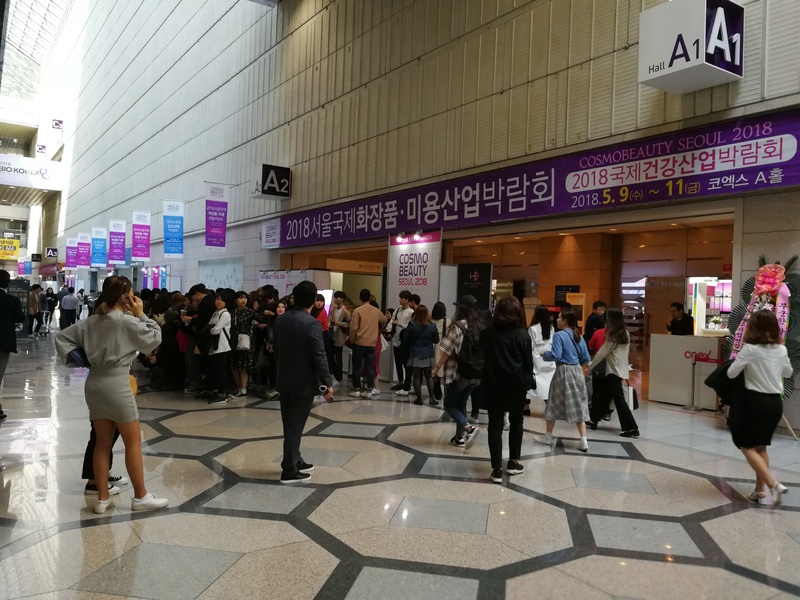 There were three trade shows actually: Cosmobeauty (retail and salon cosmetics), Organic Industry Expo (organic food) and Health Industry Expo (supplements and lifestyle products).